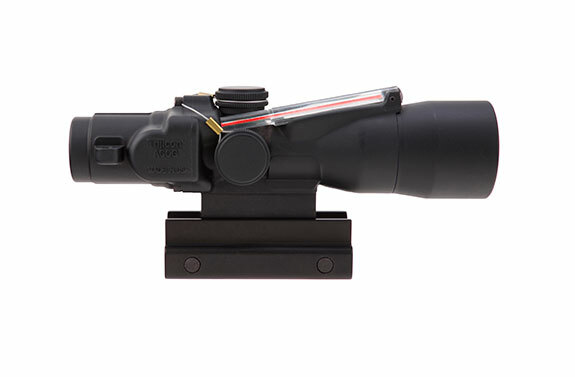 TA33-C-400137: Trijicon 3x30 Compact ACOG® Scope, Dual Illuminated Red Horseshoe/Dot 5.56x45mm/62gr. 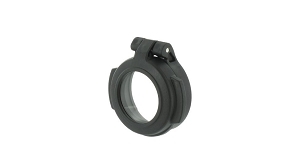 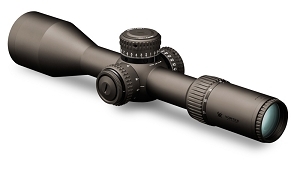 Ballistic Reticle w/ Colt Knob Thumbscrew Mount. 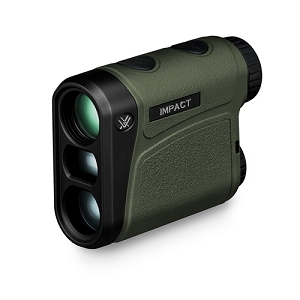 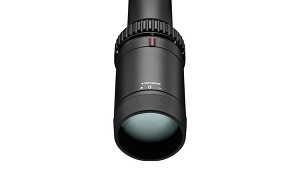 The new 3x30mm model is designed for law enforcement and military applications- where the combination of ample magnification, low light capability and long eye relief make the TA33 the Trijicon ACOG of choice. 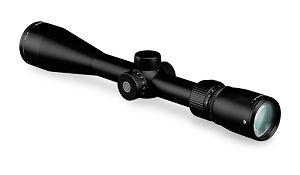 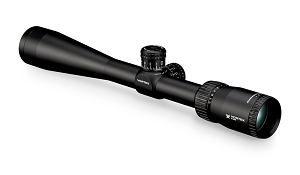 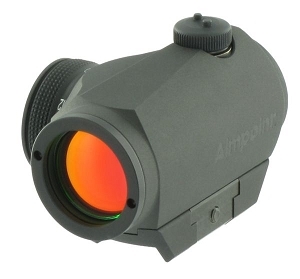 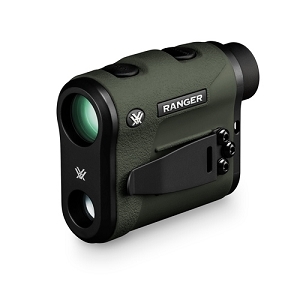 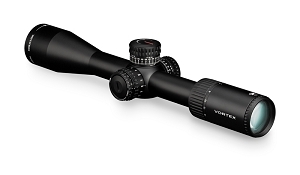 This ACOG scope features Dual Illumination Red Horseshoe/Dot .223 Ballistic Reticle.